Hi friends! Happy Monday to you all. 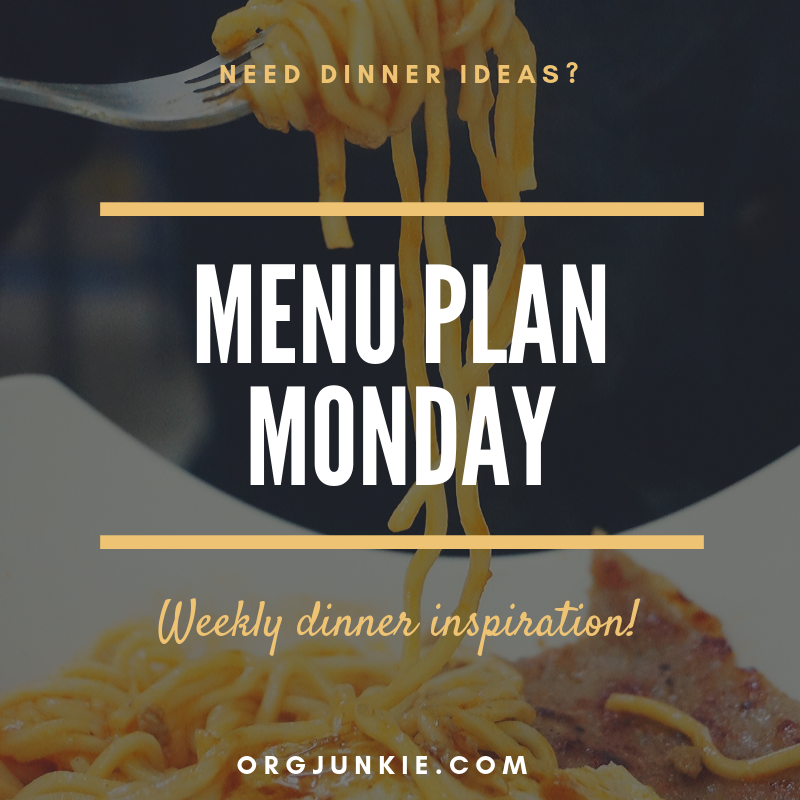 Have you gotten your menu plans done yet for the week? It’s not just something to do to wow your friends, it really does work to make life so much easier. Trust me if there wasn’t a huge pay off I wouldn’t do it week after week. It would be really hard to get myself motivated to get it done if I didn’t think it was 100% worth it. What do you think? How many of you menu plan for more than one week at a time? If you do, you may appreciate the free printable monthly calendars I shared a couple of weeks ago. I totally forgot to share them here with all my menu planning friends. 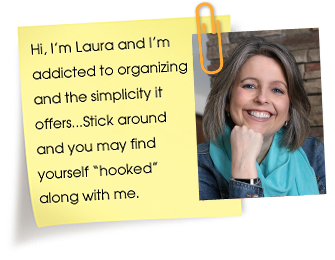 They’d be perfect for tracking your weekly or monthly menu plans. Post the calendar on your fridge where you can see it daily to remind you and your family what’s for dinner. Check out the Free Printable 2019 Calendars post to grab your monthly calendars. Please note: I’ve been having problems with the Linky tool not working for some reason. I’m looking into it. Sorry about that. Sausage and potatoes sounds delish! Have a great week! These calendars are so colorful! and thank you so much for some dinner ideas. Both of the sheet pan dinners sound delicious. Thank you so much for hosting another great party. I brought our favorite main dish back home. Have a lovely week. I have my eye on that Whole30 taco salad!! It was soooo good Crystal especially with my homemade salsa recipe!